We are instrumental in making accessible Mini TTR Slitter Machine. 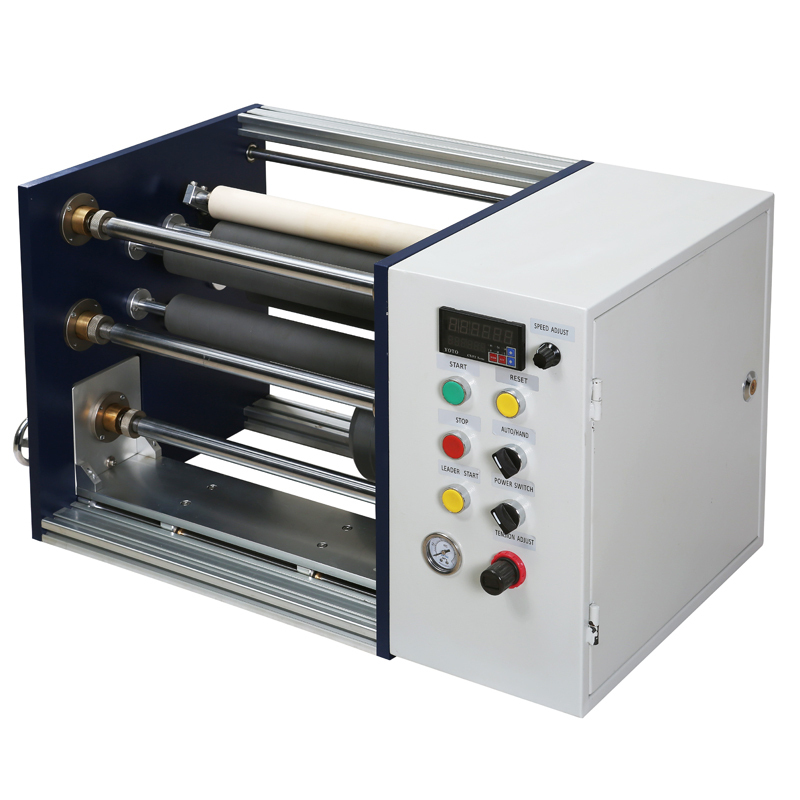 The Stationery Tape Slitter Rewinding Machine is durable in development, high in execution, unrivaled in quality and sureties a long administration life. We make Stationery Tape Slitter Rewinding Machine accessible at business sector competitive costs. The mini TTR slitter that we offer is created in strict adherence to mechanical measures under the vigil of specialists. Our machine is known for its high exactness outline and superior, and in this way broadly requested. The machine is fabricated with high quality raw materials, which are procured from renowned vendors. We have a pool of expert professionals who keep in mind with international standards and give utmost attention to every detail of the product.